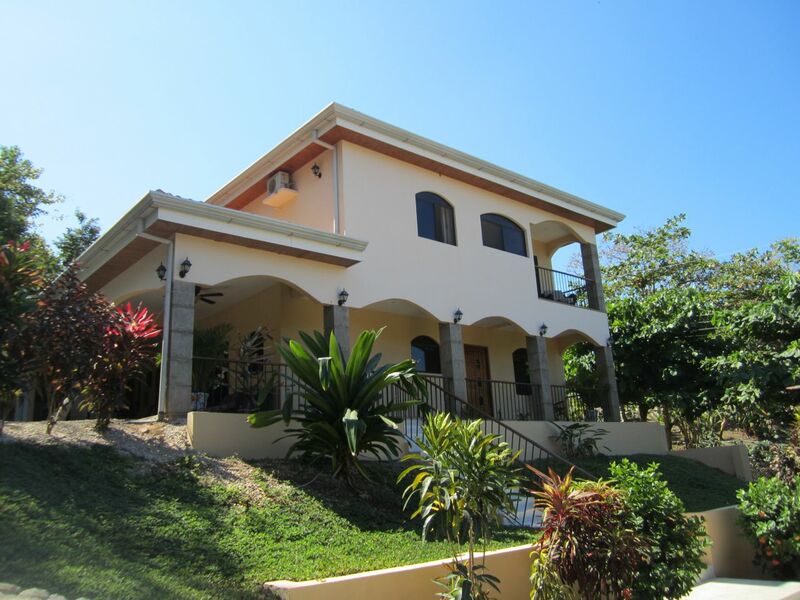 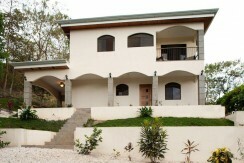 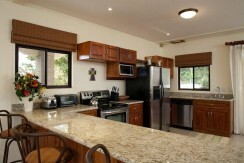 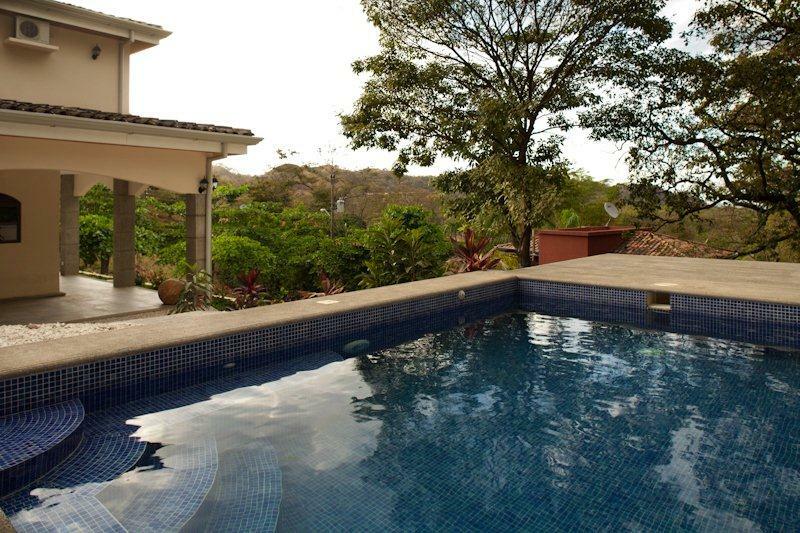 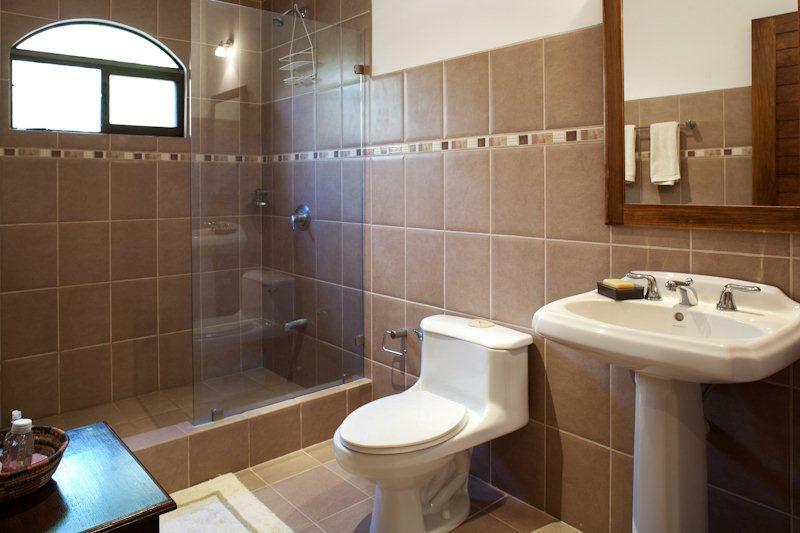 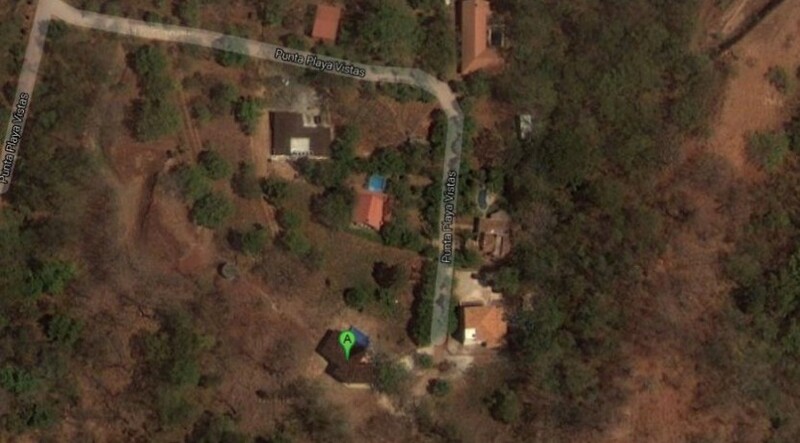 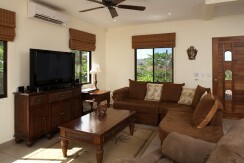 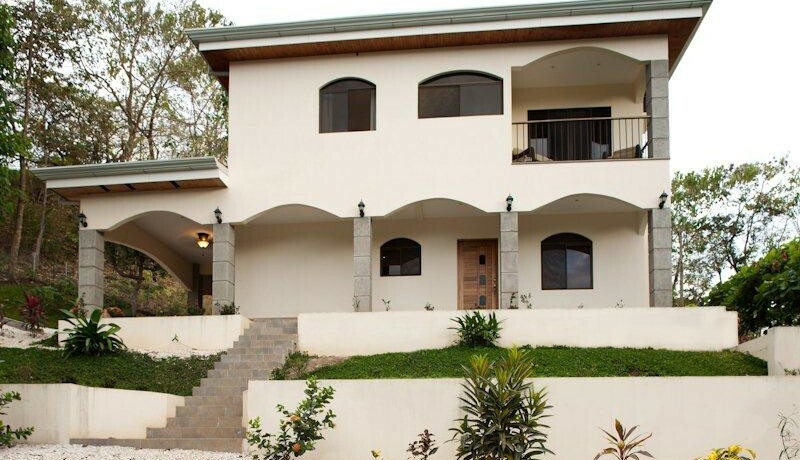 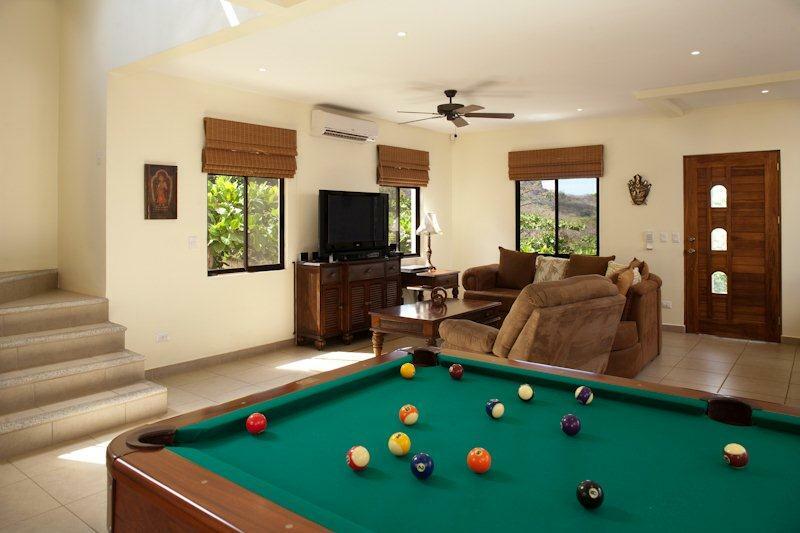 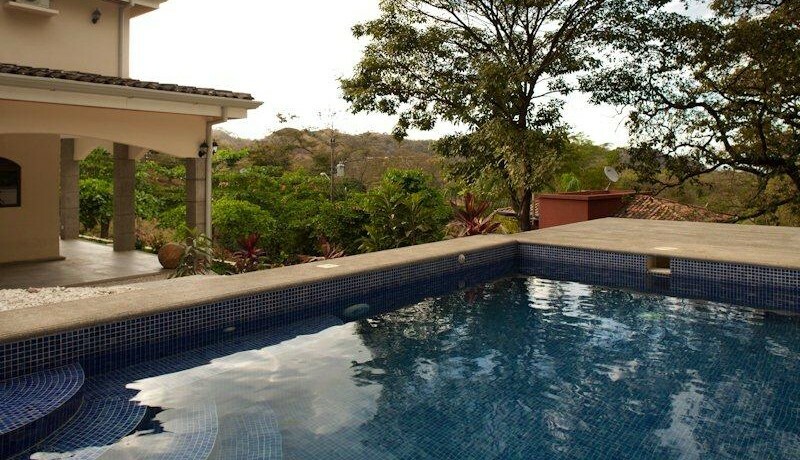 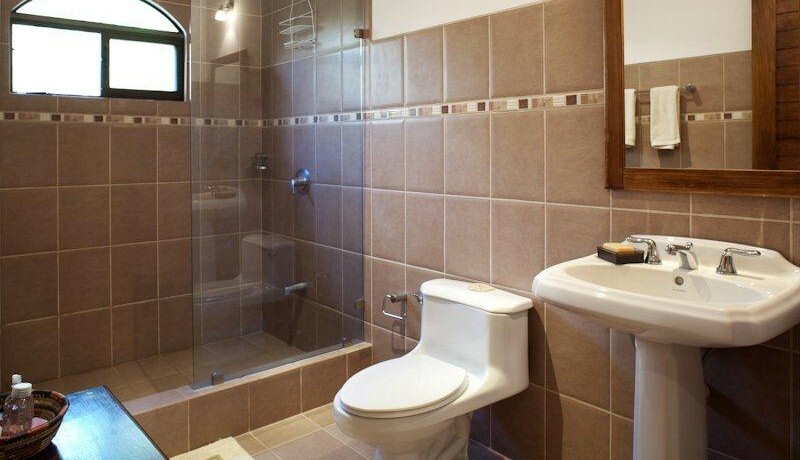 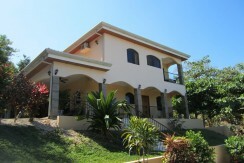 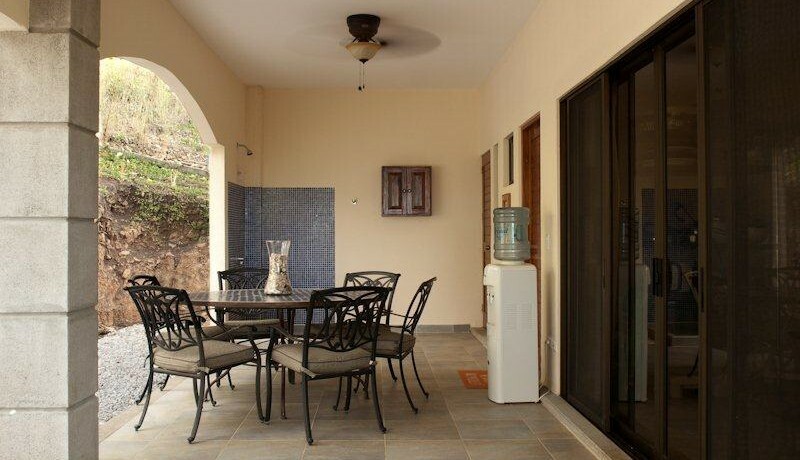 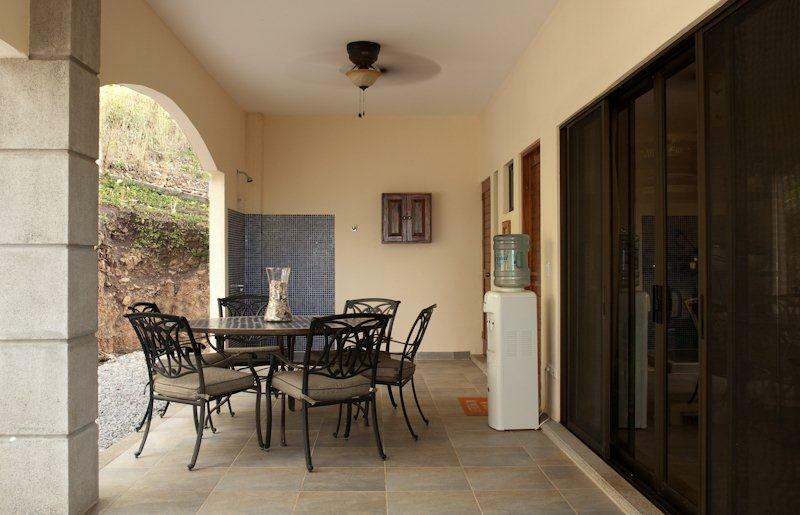 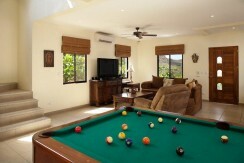 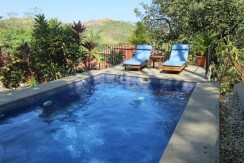 Casa de Eden is a 3 Bedroom, 2.5 bath private Ocean View home for sale in Playa Conchal Costa Rica. 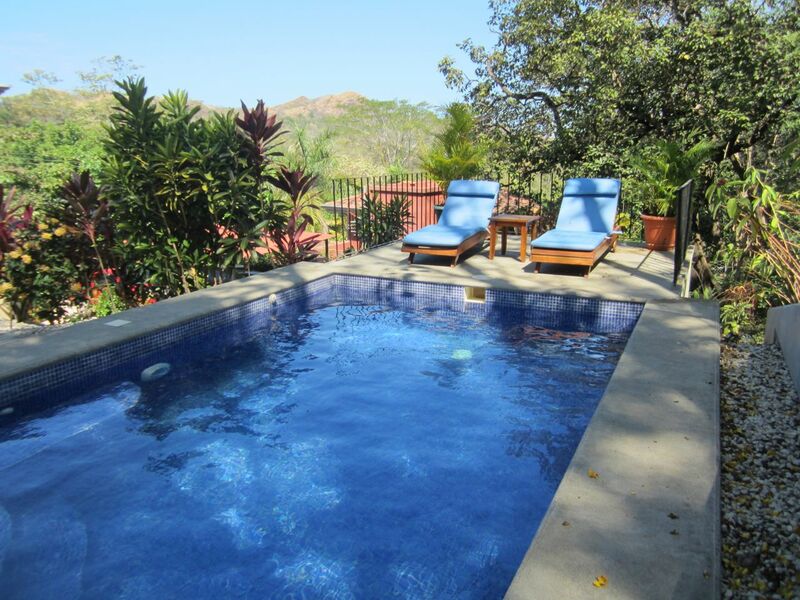 Featuring an outdoor shower, private pool, and located just a 10 minute walk from the south end of Famous Playa Conchal Beach, this property is a must see. 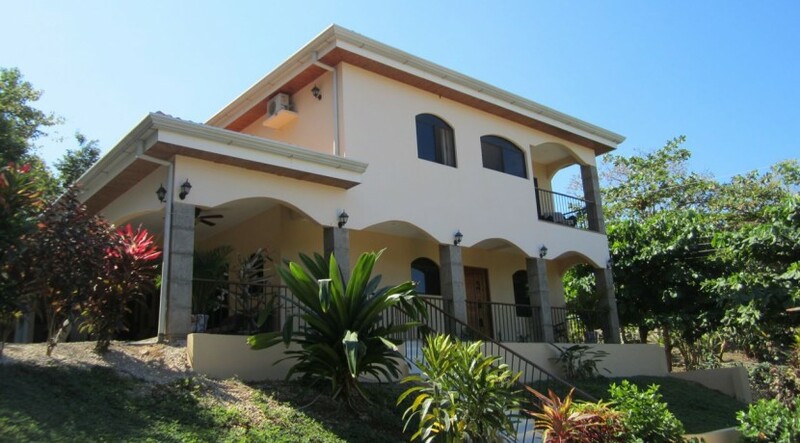 The home is located within the private community of Montanas de Conchal and boasts over 2,600 square feet of living space, including wrap around terrace with beautiful ocean views. The home boasts luxury finishings including granite kitchen countertops, Frigidaire Professional series stainless steel appliances, custom marble bathroom vanities, custom wood closets in each bedroom and a utility room with washer/dryer. 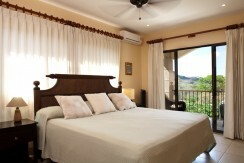 The master bedroom has private balcony ocean views. 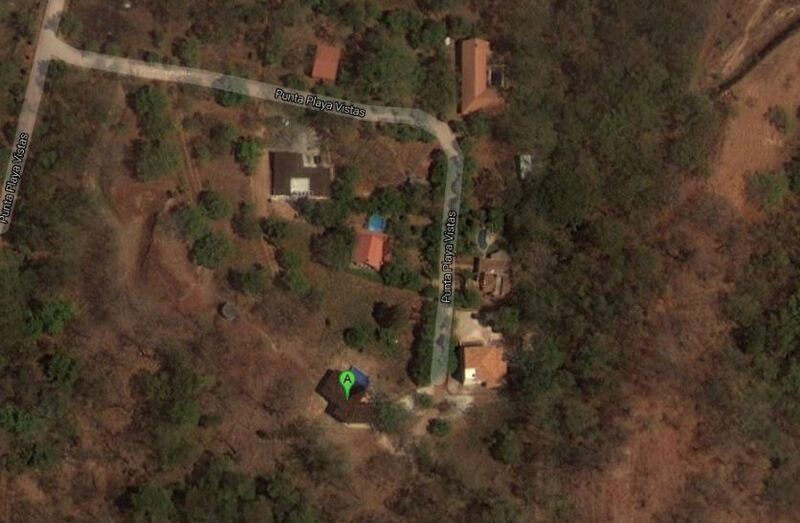 The lot measures approximately 900m2 (1/4 acre). 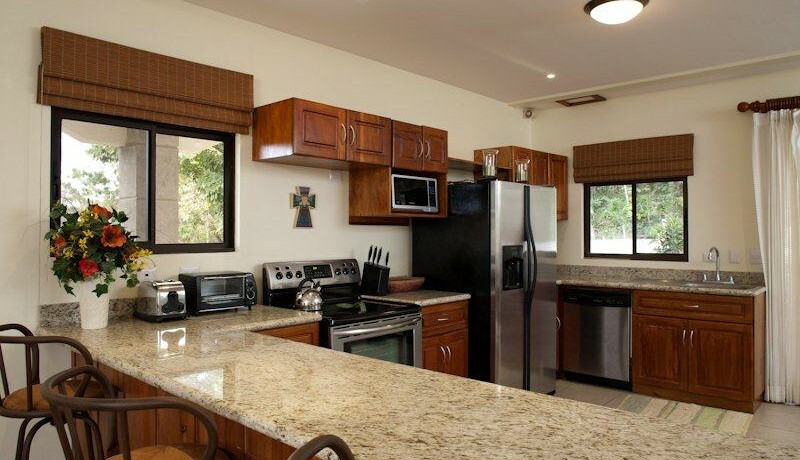 There is a carport and the lot is tropically landscaped with an enclosed fence. There is A/C and ceiling fans throughout the home along with phone, satellite TV and high speed internet. This property is being offered fully furnished. 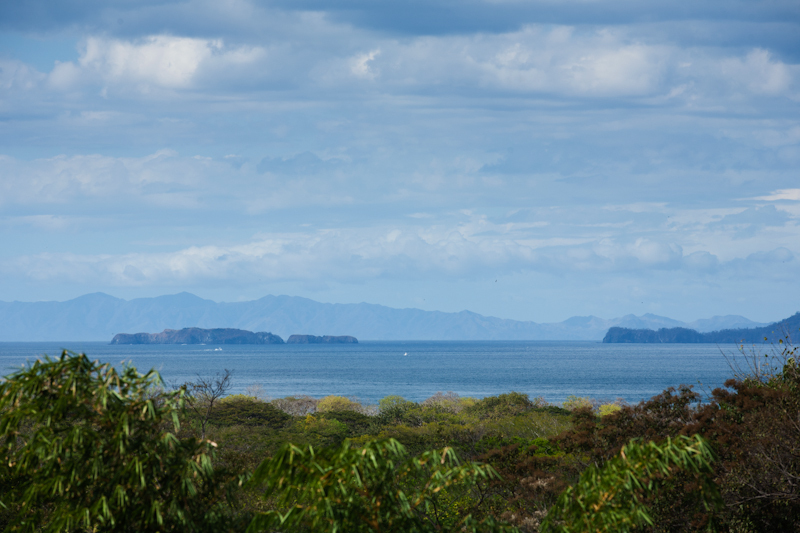 Playa Conchal Costa Rica is arguably one of the most beautiful beaches in Central America. 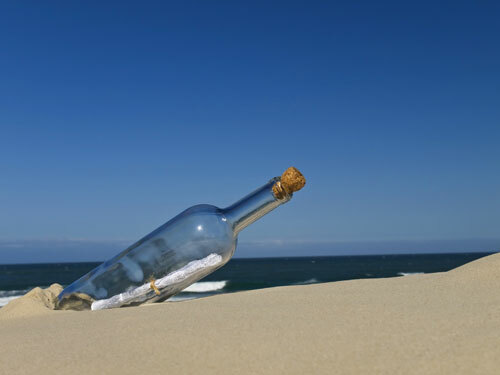 Billions of shells that have washed up and repeatedly softened by the ocean and crushed into tiny vibrant sand, truly makes this a unique beach and one worth visiting. 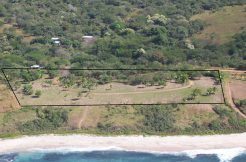 The turquoise waters and calm break make this a great destination for all travelers and this is a great beach for snorkeling. 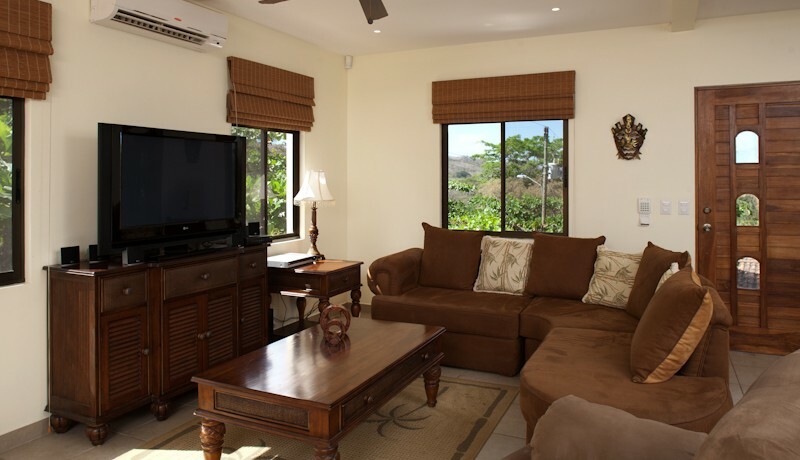 Conchal is a top destination for those seeking a calmer, white sand beach destination. 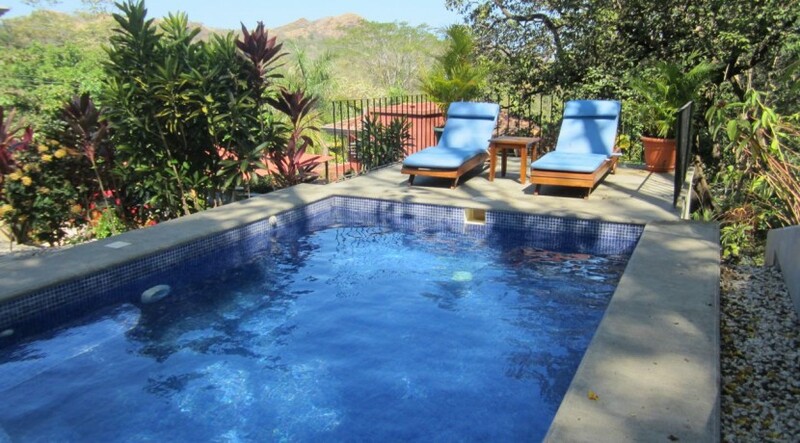 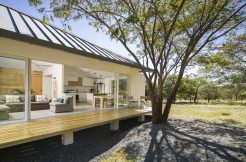 It’s location in the North Pacific region of the country, in the province of Guanacaste, provides visitors an opportunity to experience a dry tropical forest. 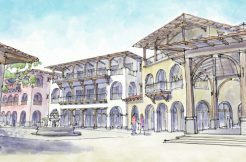 Conchal is more of a beach destination than a town. 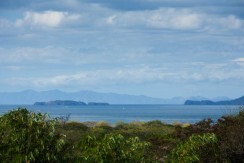 However, visitors can access the local fishing town of Brasilito, which is located a short 1 km (1/2 mile) north. 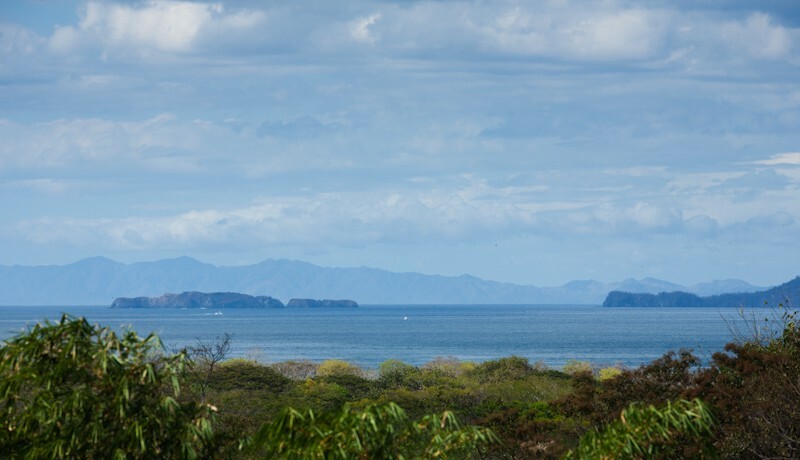 It’s a lively, small ‘Tico’ (Costa Rican) fishing village that has a few small souvenir huts and marisquerias (seafood eateries). 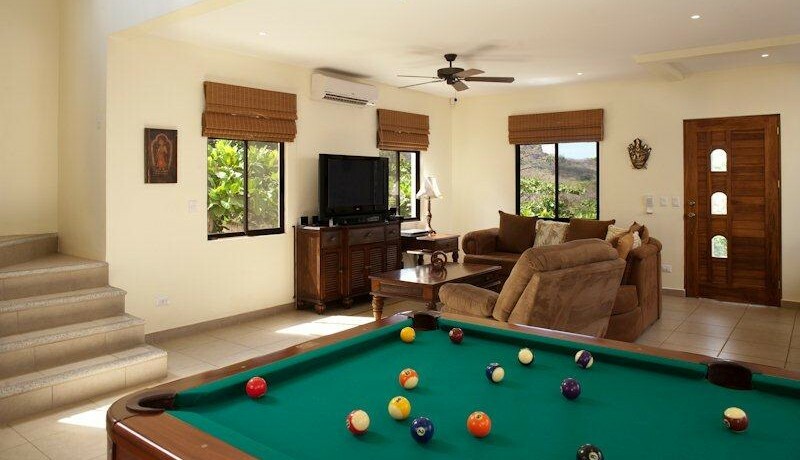 All types of activities are available in the region: water sport, hiking in the local volcanic region of the Rincon De La Vieja National Park, and more. 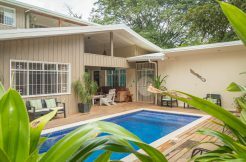 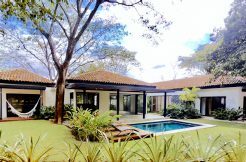 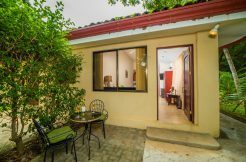 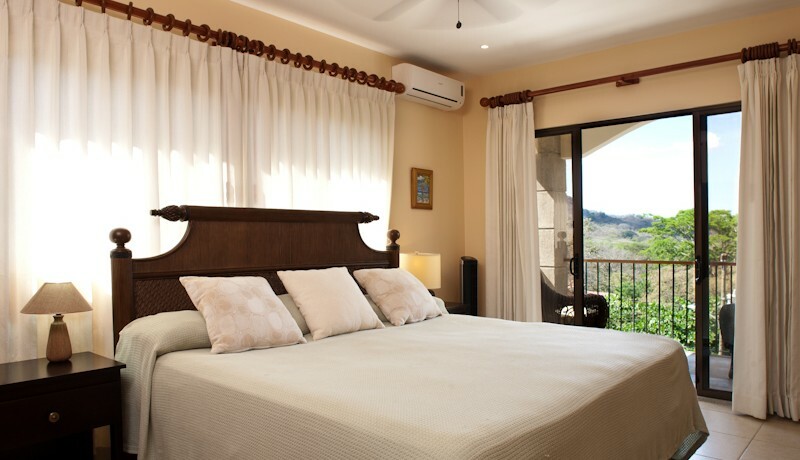 Playa Conchal ideal location for all types of travelers and a must see for buyers of Costa Rica real estate who wish to enjoy the tranquility of a truly gorgeous Costa Rican beach.